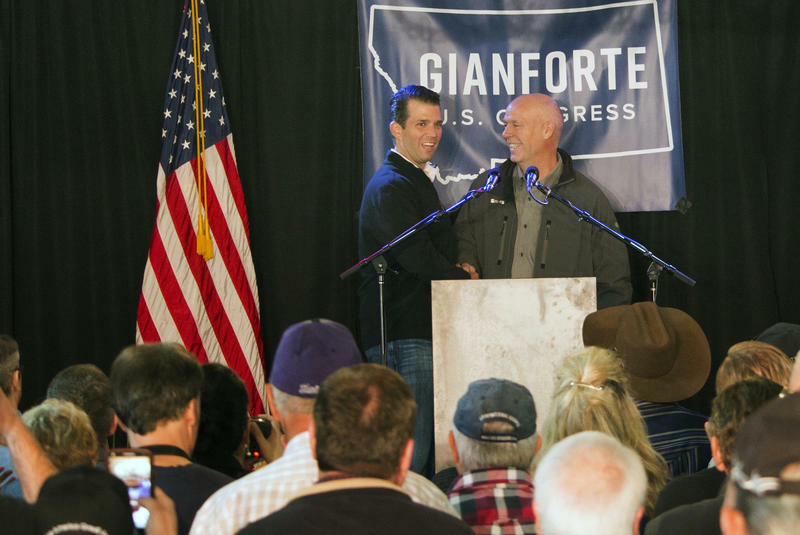 U.S. House candidate Greg Gianforte. Reactions to Republican U.S. House candidate Greg Gianforte being charged with misdemeanor assault last night for allegedly attacking newspaper reporter Ben Jacobs is rolling in. A couple of hours later Democratic Senator Jon Tester released a statement saying "This is in the hands of law enforcement. But part of the job representing the people of Montana is answering basic questions on important topics, topics such as how a dangerous healthcare plan could impact the very people you are trying to represent. It's part of the job." In a statement Governor Steve Bullock said “we must restore civility in politics and governing [and] the actions of Gianforte do not reflect the values of Montana or its people." 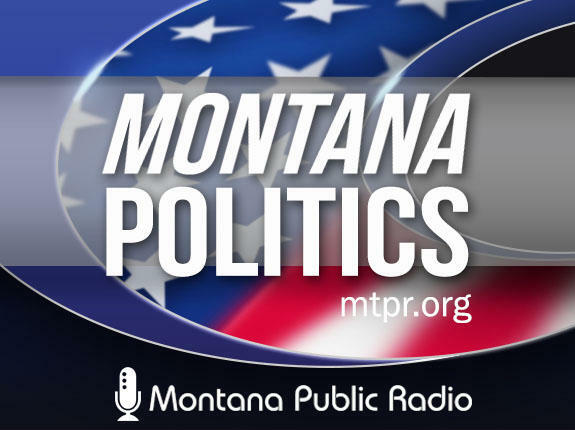 Reporters with Montana Public Radio have spoken to numerous voters in Gallatin, Flathead and Missoula counties. We’ve heard that the incident has motivated people who were not going to vote to register and vote today. We’ve also heard voters say they think Jacobs was a plant by the Democratic party to make Gianforte look bad. There is no evidence to support that claim. Late last night, the Gallatin County sheriff’s office said their investigation was complete. No charges have been filed against reporter Ben Jacobs. Gianforte himself has not spoken publicly about the incident since a spokesman issued a brief statement a little after the news broke at about 5pm yesterday. 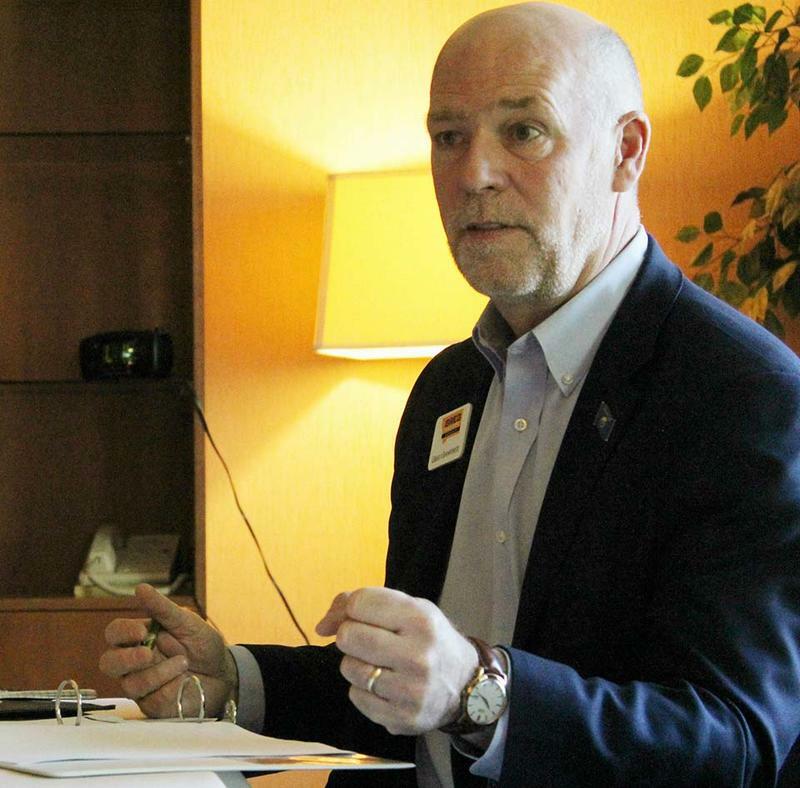 In it, Gianforte says Jacobs assaulted him. Late last night the Gallatin County sheriff’s office said its investigation was complete. Sheriff Brian Gootkin has announced his office will hold a press conference sometime today, but nothing’s been scheduled yet. No charges have been filed against reporter Ben Jacobs. We’ll continue to bring you developments as warranted.